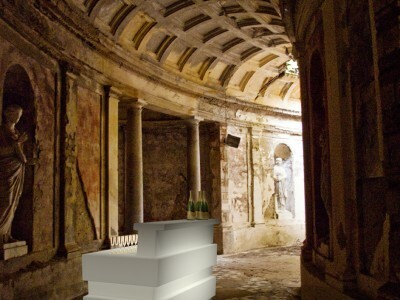 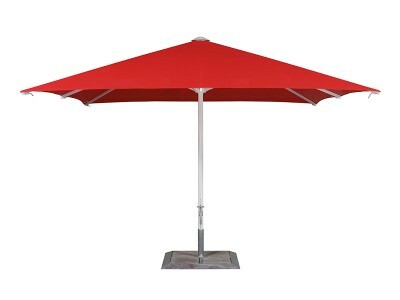 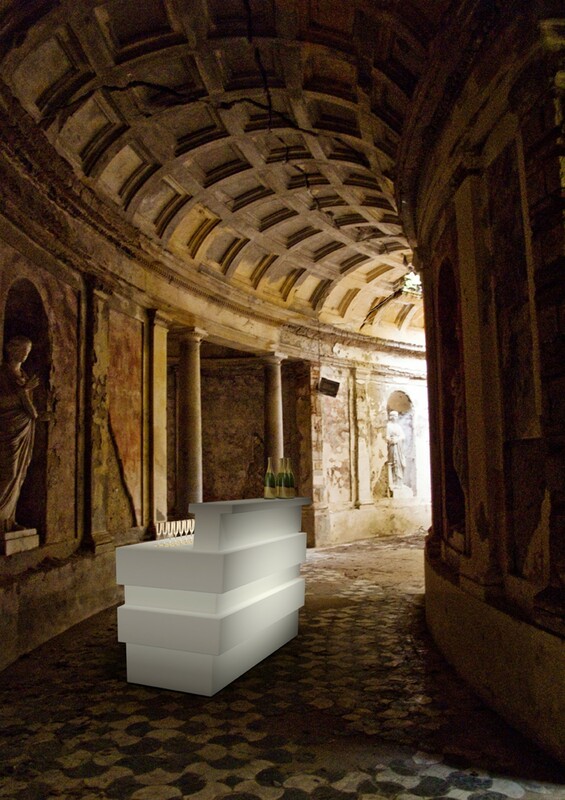 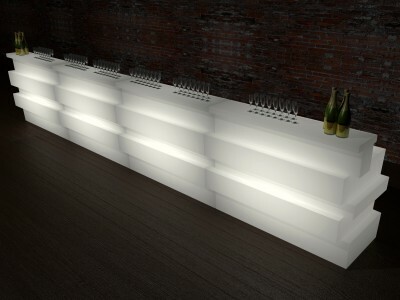 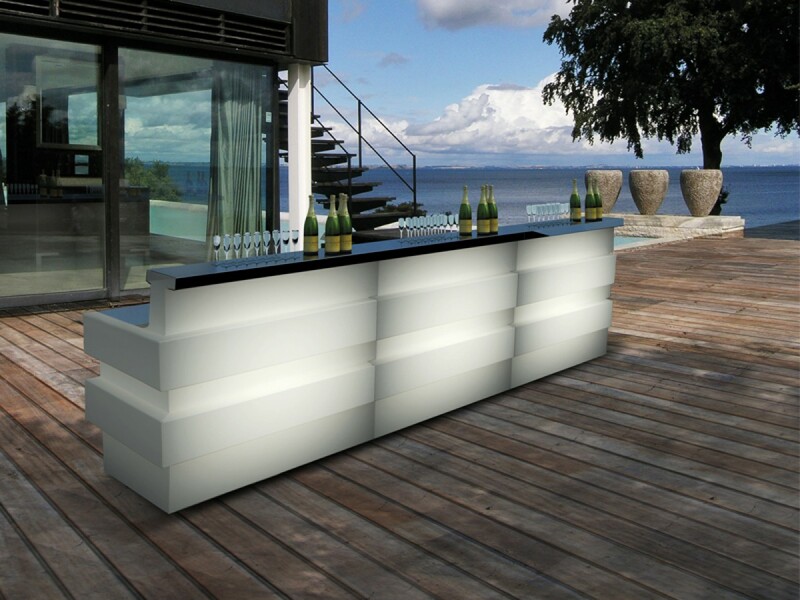 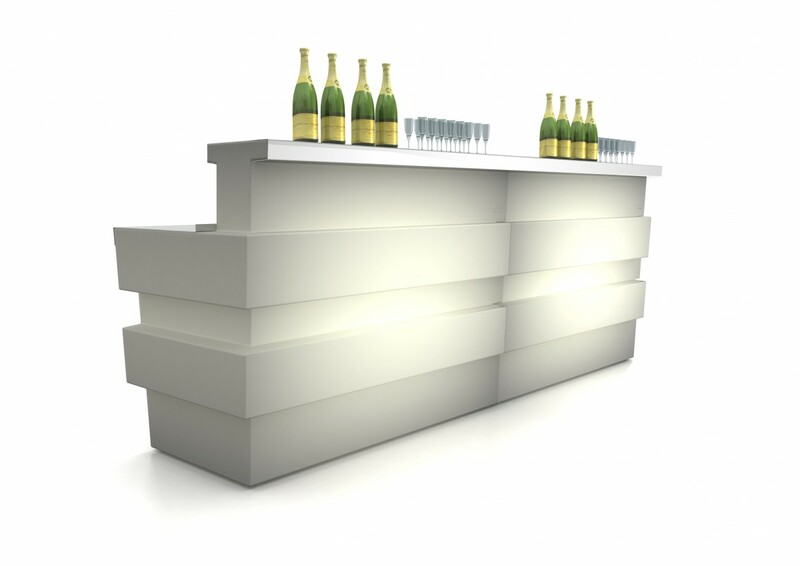 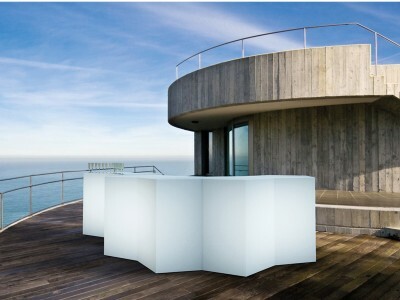 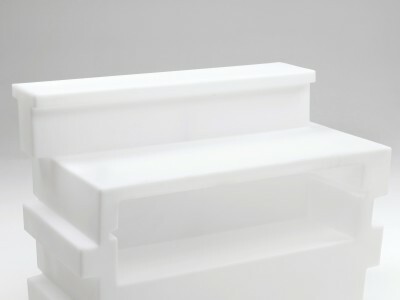 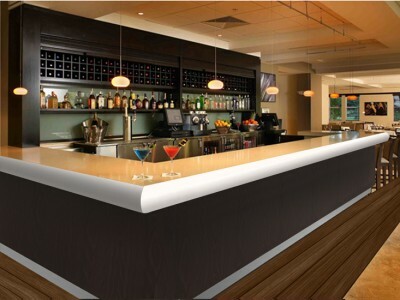 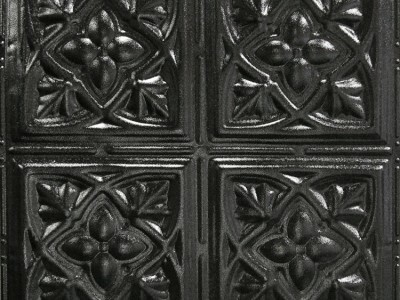 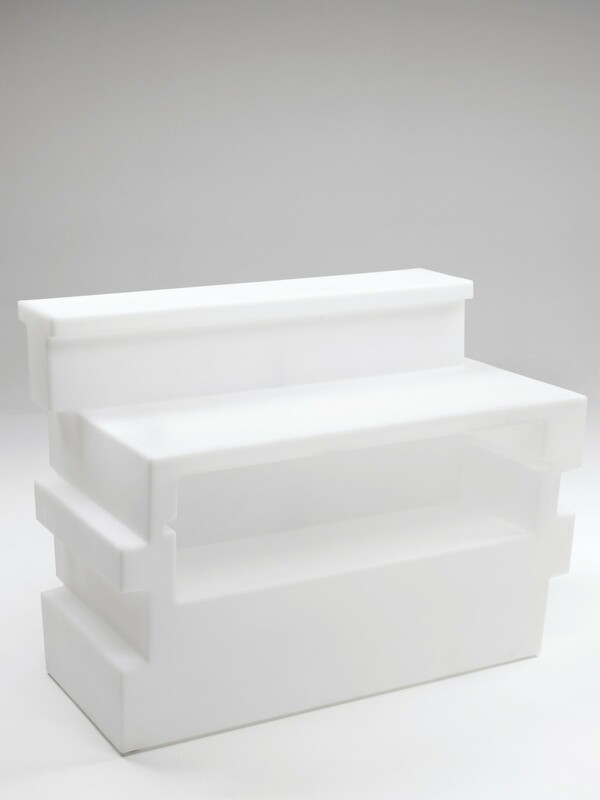 Tetris bar counter is suitable for both indoor and outdoor areas, caterings and informal events. Tetris is modular, available also in a luminous version: thanks to the neutral colour of the polyethylene it becomes one of the leading elements of the space. The bar counter can also be equipped with a working top in brushed stainless steel, resistant and easy to clean. 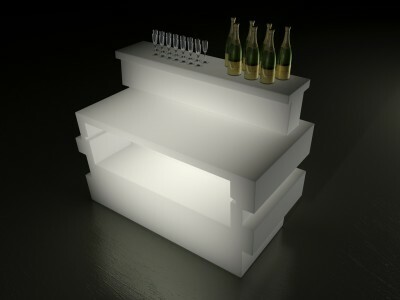 Tetris is eco-friendly, 100% recyclable.